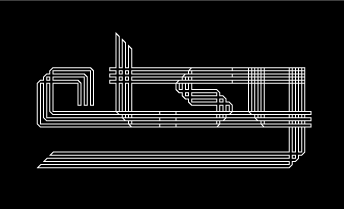 I tried to design this font as if it was made of folded paper stripes. It looks better in small size on screen. 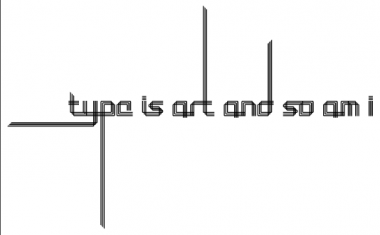 Alternative i for ligatures = I.
Info: Created on 24th January 2010 . Last edited on 3rd March 2010. Nice to see you back after a while! Hi ssaamm, thanks for your hearty welcome. Here's what you can get if you keep only the outstrokes. Letters have been altered with Illustrator. Congratulations! FontStruct Staff have deemed your FontStruction worthy of special mention. “IR Letters & Stripes” is now a Top Pick. You didn't design anything about this my friend, don't claim this as being yours while you 100% simply copied POWERPLANT typeface which was originally designed by André Toet back in 1976 and redesigned in 2011. As a matter of fact I have fontstructed this one as well but I never published it (yet). I don’t agree with the accusation here, and I think a little more caution is called for. I see a kinship, but also a great amount of originality in this design. 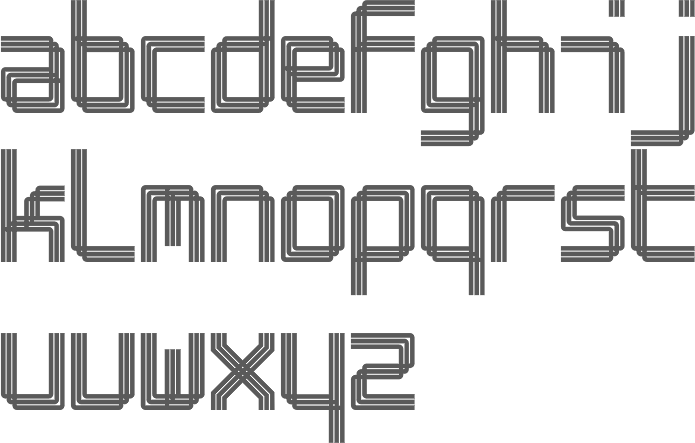 Here is the version of “Powerplay” available on MyFonts for comparison. I would expect there are many fonts, and fontstructions, built with this kind of model. Yes that is totally true, the style is by no means unique to André. And indeed this design shows some different twists. Isn't every typeface design, to a certain extent, an act of plagiarism? BTW I love this typeface.